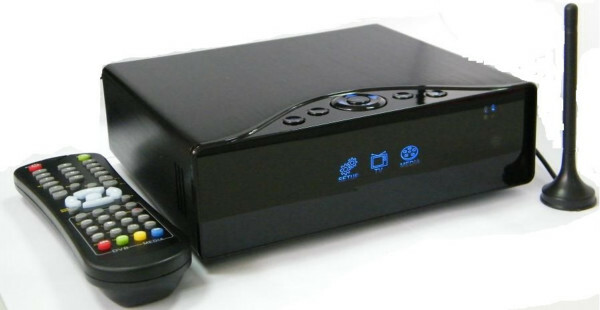 Features 3.5" High definition HDD media player support high definition video playback, support DVB-T receiver and REC. File Format: MKV,AVI, MPG,VOB,MP4,ASF,DAT,TS,M2TS (1920x1080). Codec: H.264,MPEG4/XVID/DVIX,MPEG2, MPEG1. File Format: MP3, WMA, OGG. File Format: JPG/JPEG, BMP. Input: 100-240V Output: 12V/5V/2A. Stereo(L/R), COAXIAL. HDMI(up to 1080p),CVBS,YUV. USB2.0 device,USB2.0 HOST (External USB HDD).